Missouri Republican U.S. Senator Roy Blunt is facing stiff competition for reelection. He’s one of the few incumbents who is being outperformed by fellow GOP member Donald Trump in the polls, clinging to a two point edge over Democratic challenger Jason Kander. One of a number of questions he’s facing concerns his residence. 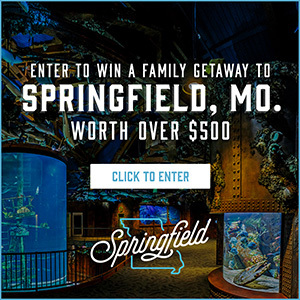 According to USA Today, Blunt’s claimed multiple addresses over his 20 years in Congress, including his congressional office in Springfield and his Washington D.C. home. 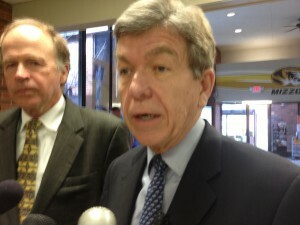 Blunt has spent considerable time in Missouri while Congress is not in session. He embarked on a 100 stop bus tour of the state while campaigning in August. However, USA Today reports he returned to Washington shortly afterward, having been spotted on a Sunday afternoon at a farmer’s market in the upscale neighborhood where he has a home with his wife and son. His return to the nation’s capital came as other Senators in tight races remained in their home states. Blunt claims Kander’s campaign is making residence an issue because his policies are out of step with Missourians. Kander’s campaign has characterized Blunt as a 20 year Washington politician who’s out of touch with the state. Major political analysts have recently rated the Missouri Senate race as one of the most competitive in the country, with the Rothenberg and Gonzales Report moving the contest from “Tilt Republican” to pure toss-up. Roll Call recently ranked Kander as the top Senate challenger in the 2016 cycle. 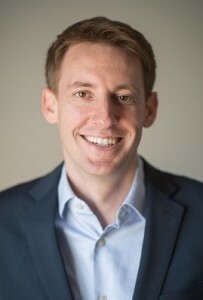 Kander also has clear momentum, having out-raised Blunt by $1.2 million in the third quarter – $3 million to $1.8 million.